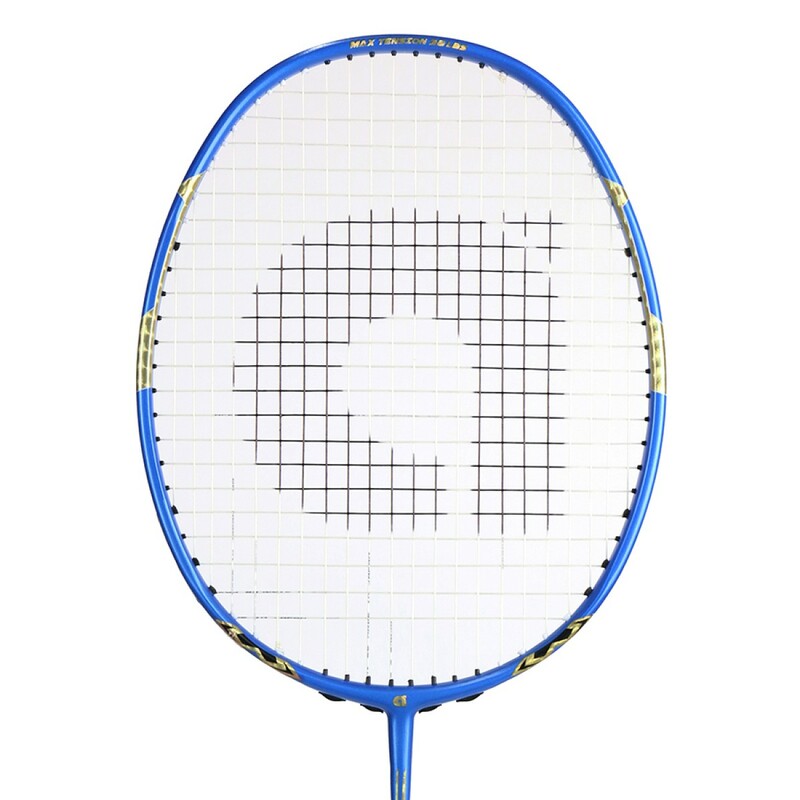 The Compact Quad Voltaic System Frame is wider at 2, 5, 7 and 10 o’clock positions specifically designed to achieve head heavier smashes and increased smashing power. 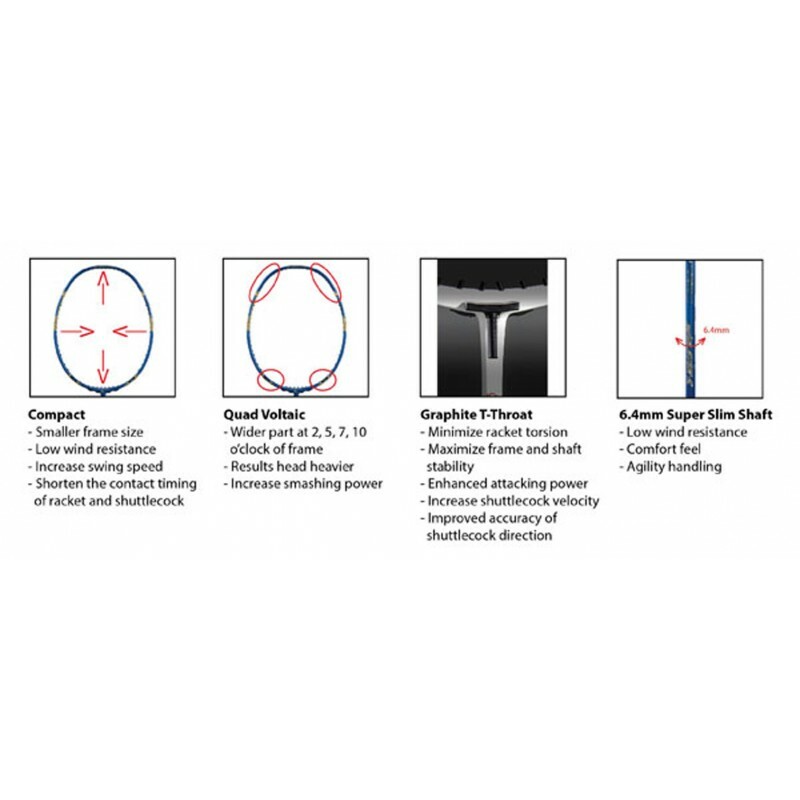 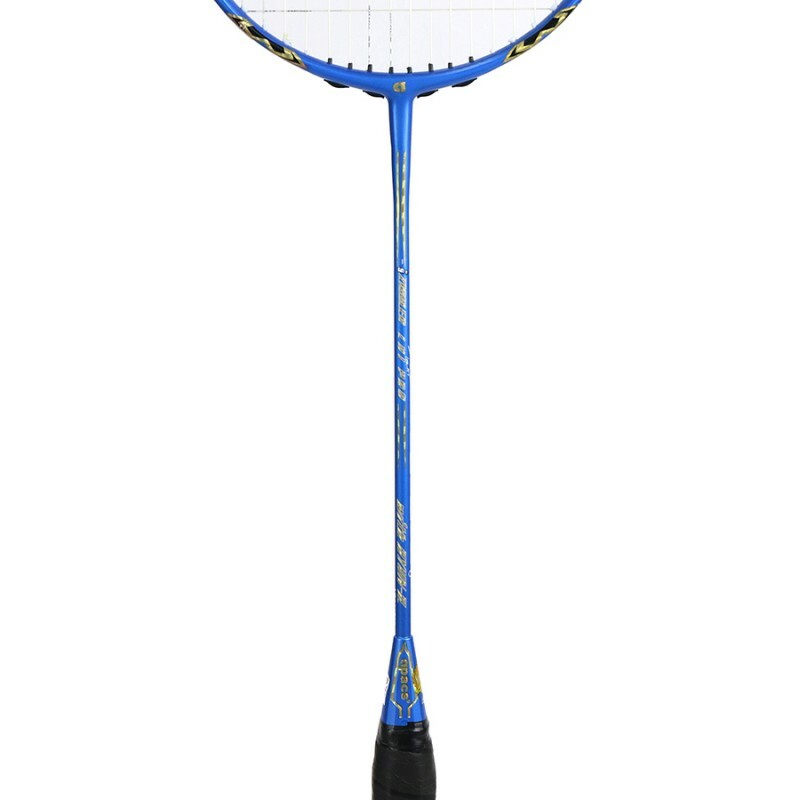 The compact head size reduces the drag caused by air resistance, also increases swing speed shortening the contact time between racket head and shuttlecock. 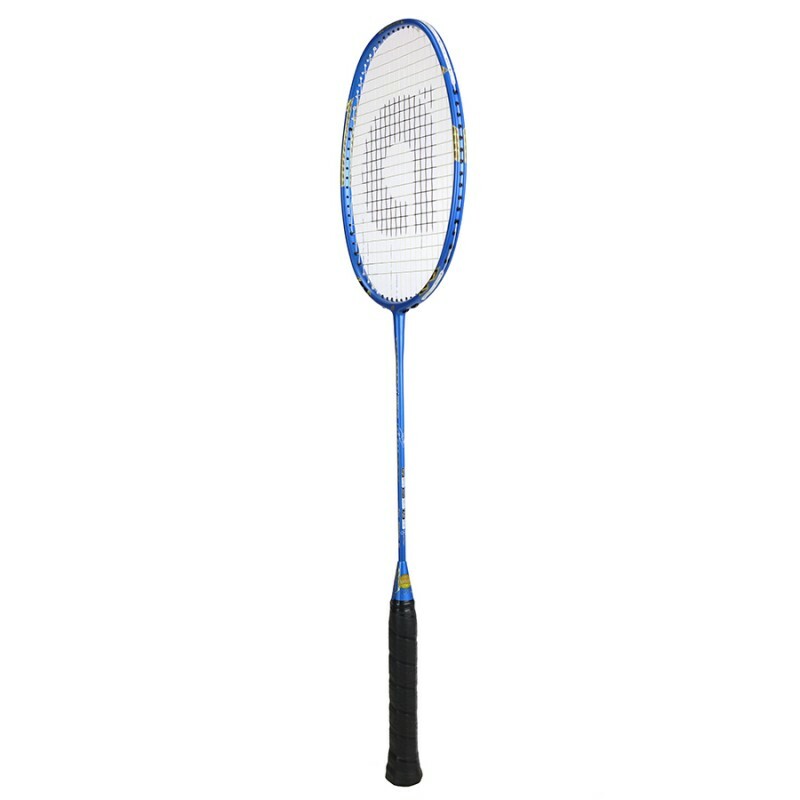 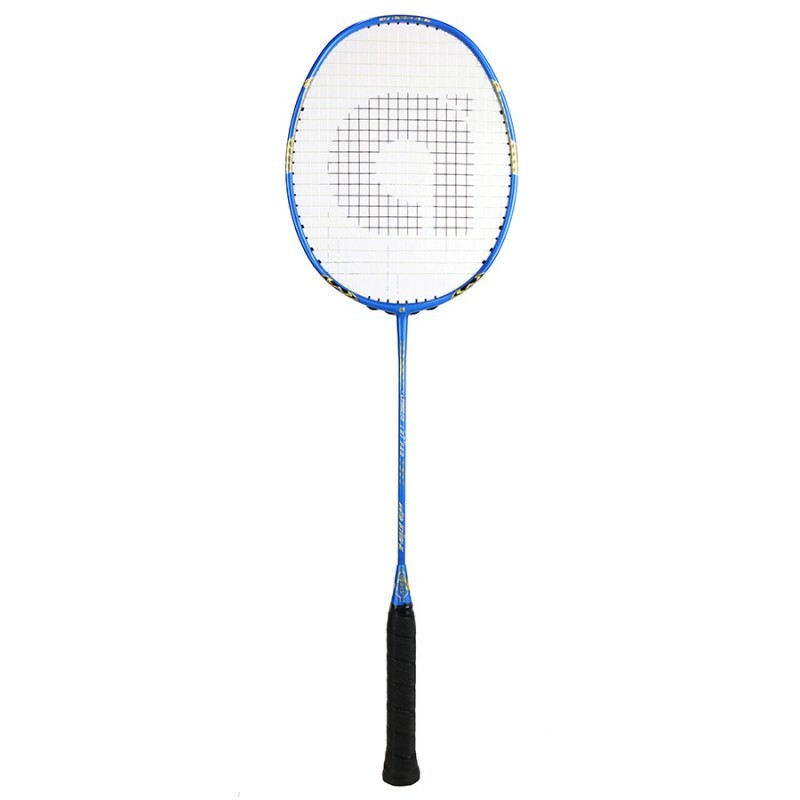 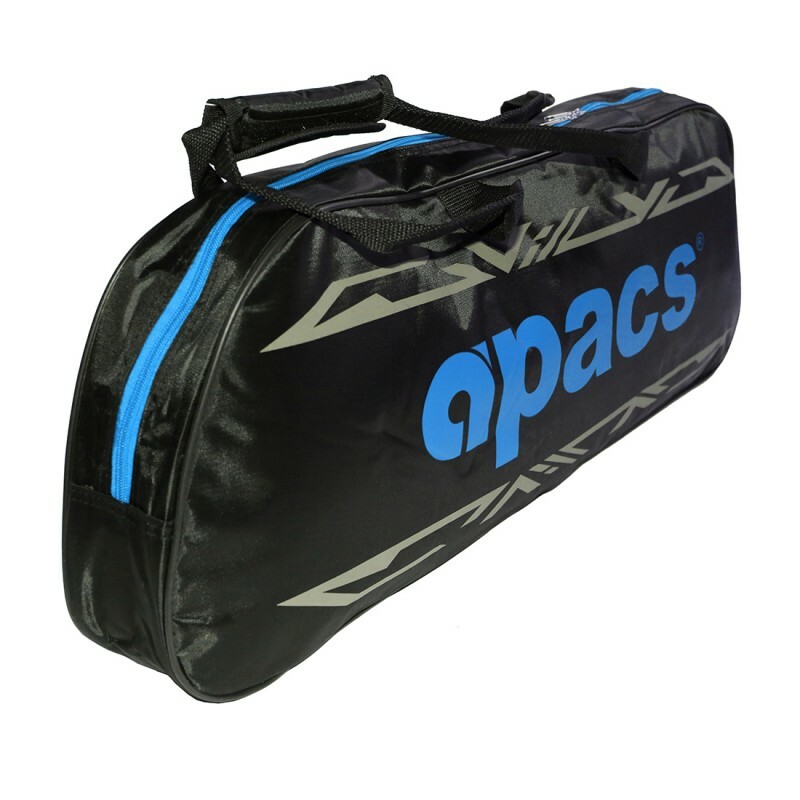 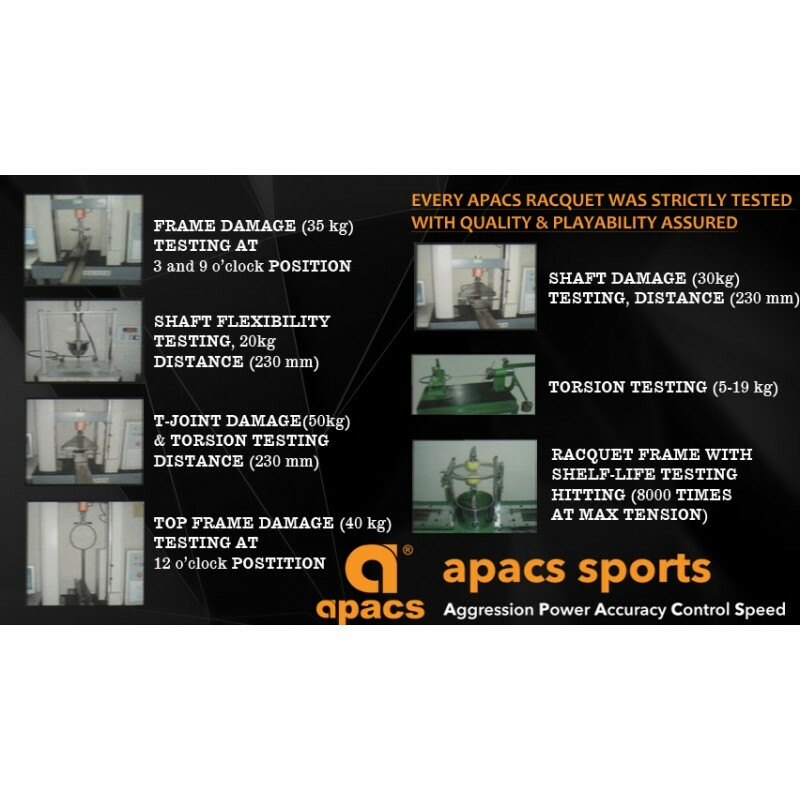 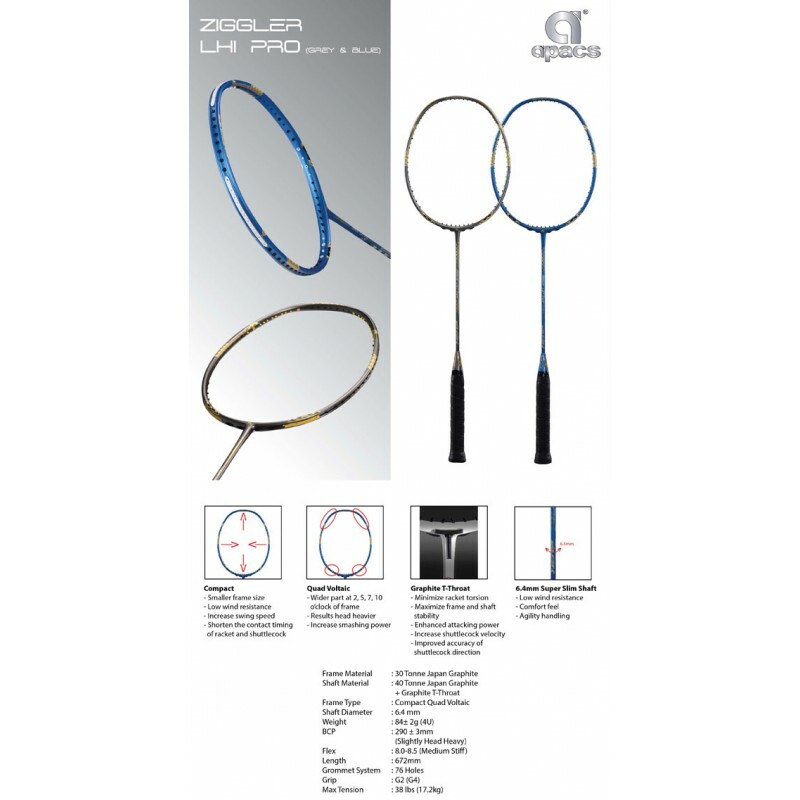 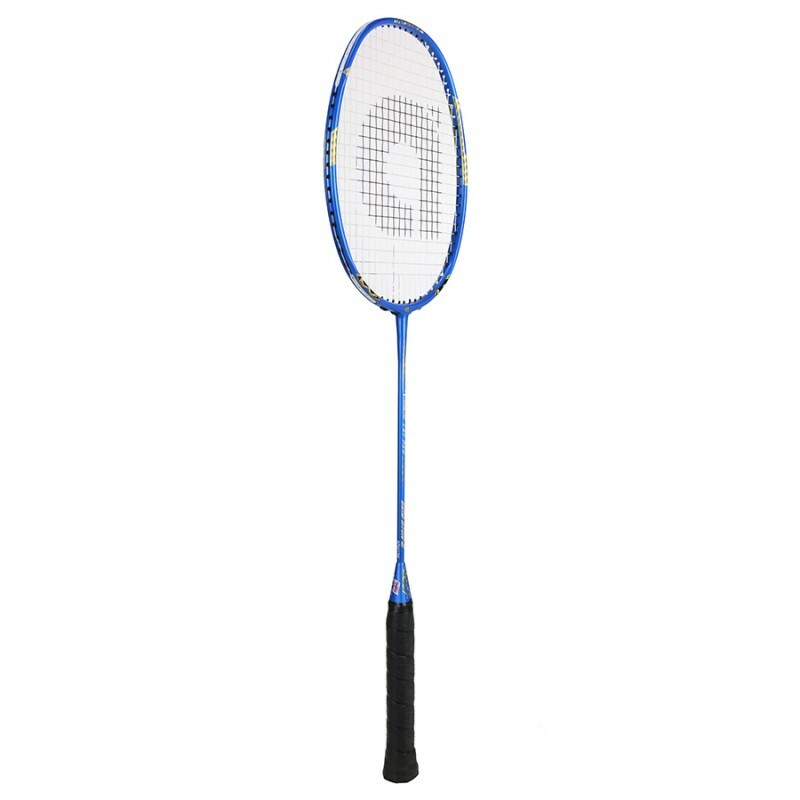 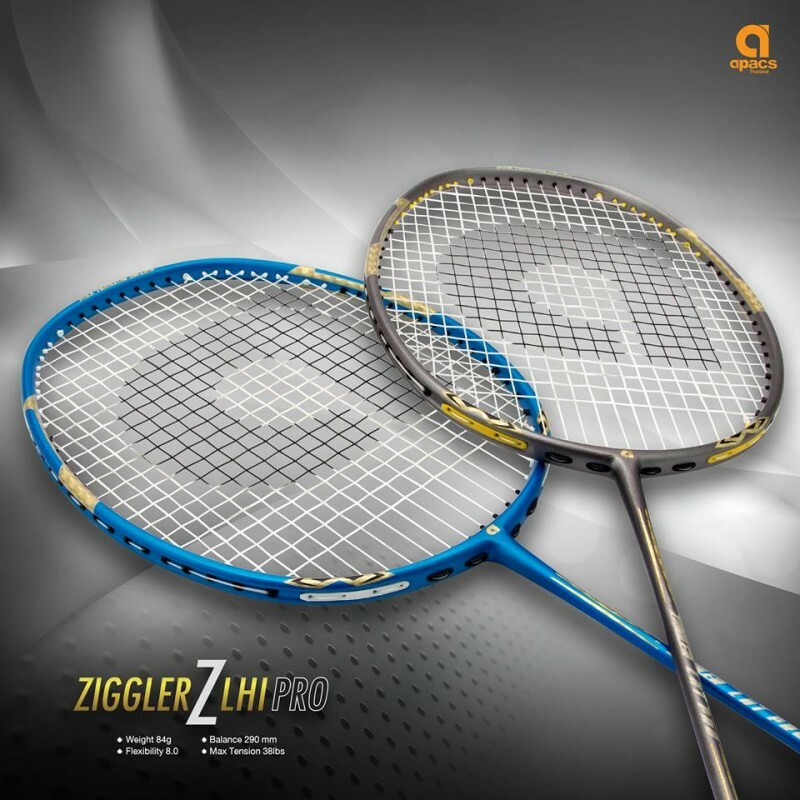 The super slim 6.4mm shaft reduces air resistance and improves racket handling. 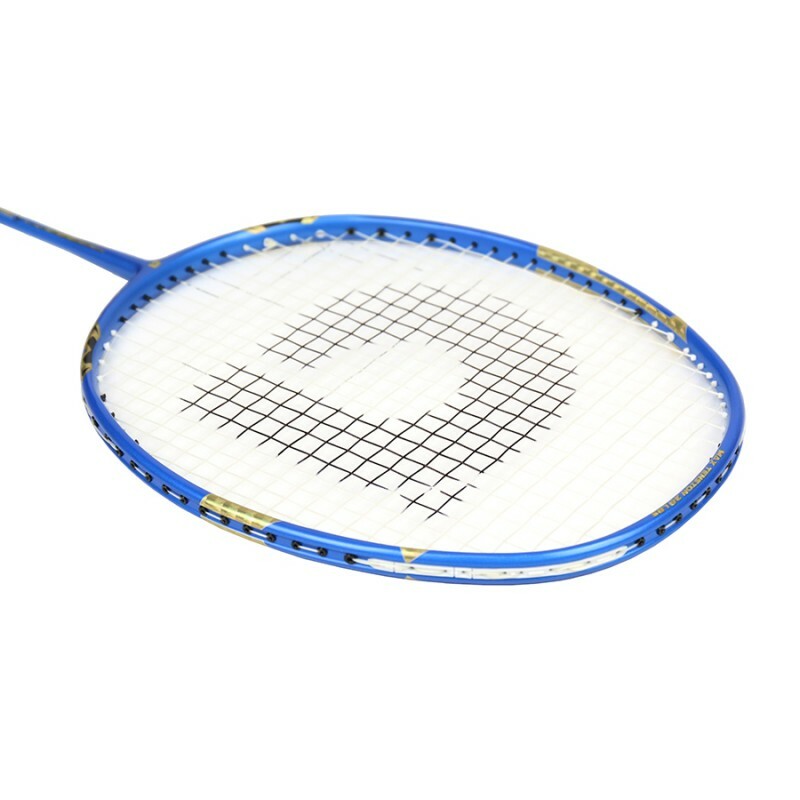 Fantastic blue colourway.